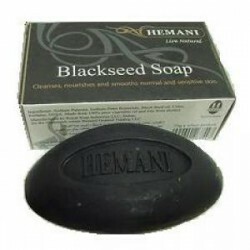 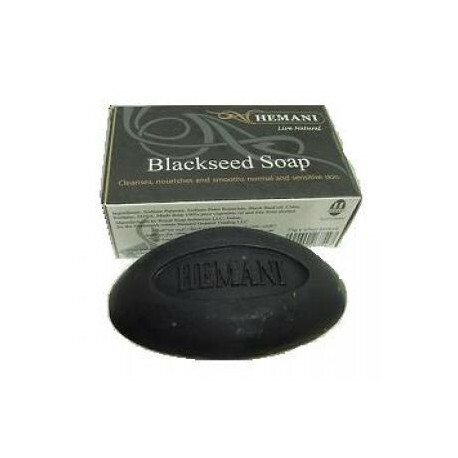 Black Seed Soap to cleanse, nourish and smooth skin. 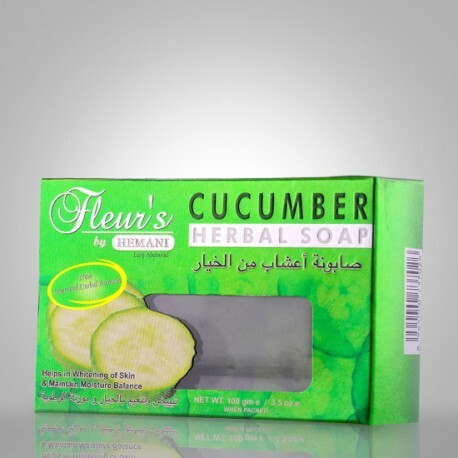 Gentle enough for even sensitive skin. 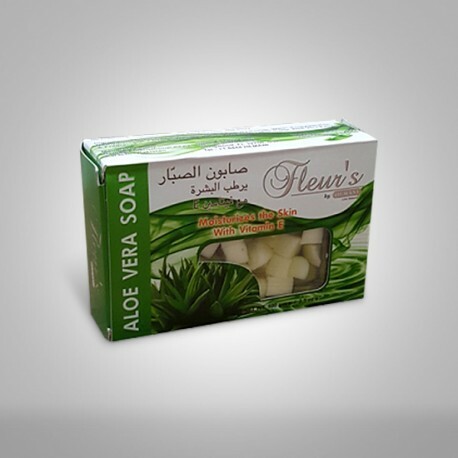 - The soap is made of natural ingredients. 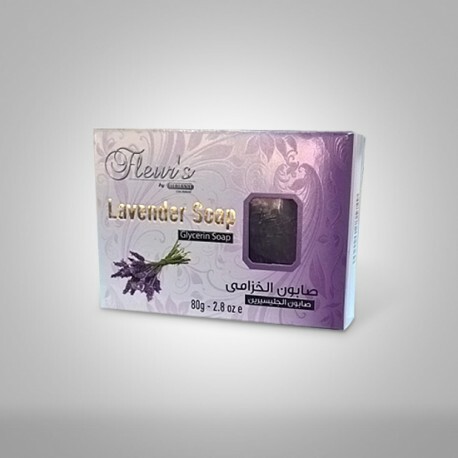 - It lathers onto the skin to leave it feeling cleansed, lightly moisturised, soft and refreshed. 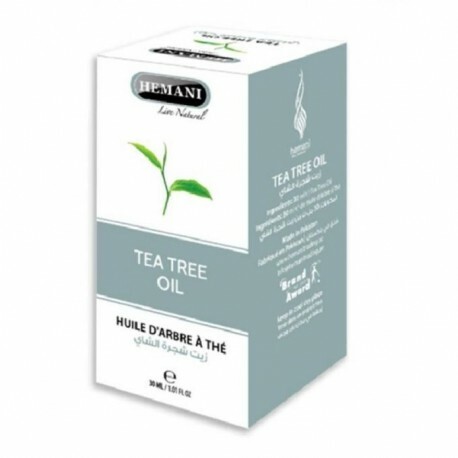 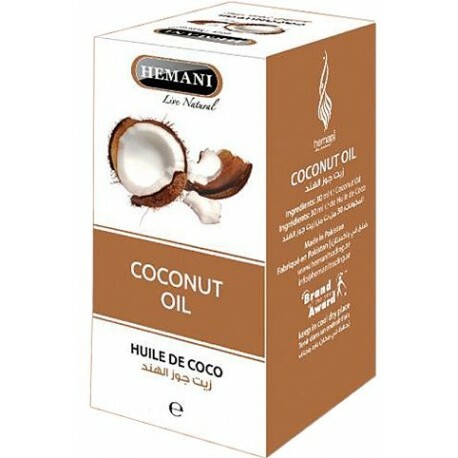 - Ingredients: Sodium Palmate, Sodium Palm Kernelate, Black Seed Oil, Color, Perfume, EDTA. 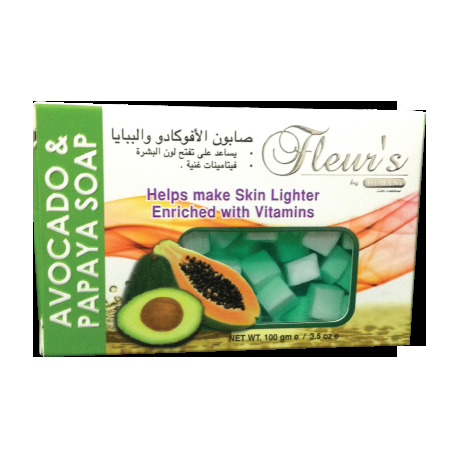 Made from 100% pure vegetable oil and free from alohol. 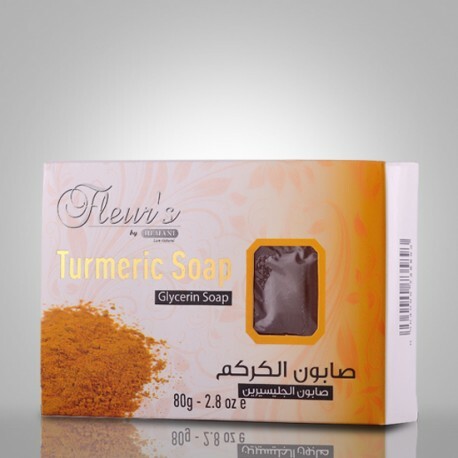 - The soap cleanses, nourishes and smooths normal and sensitive skin. 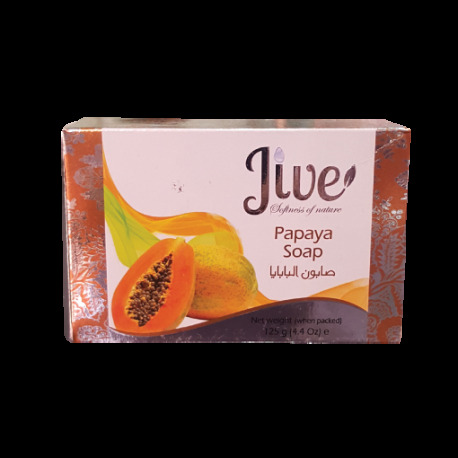 Made from 100% pure vegetable oil and free from alcohol.